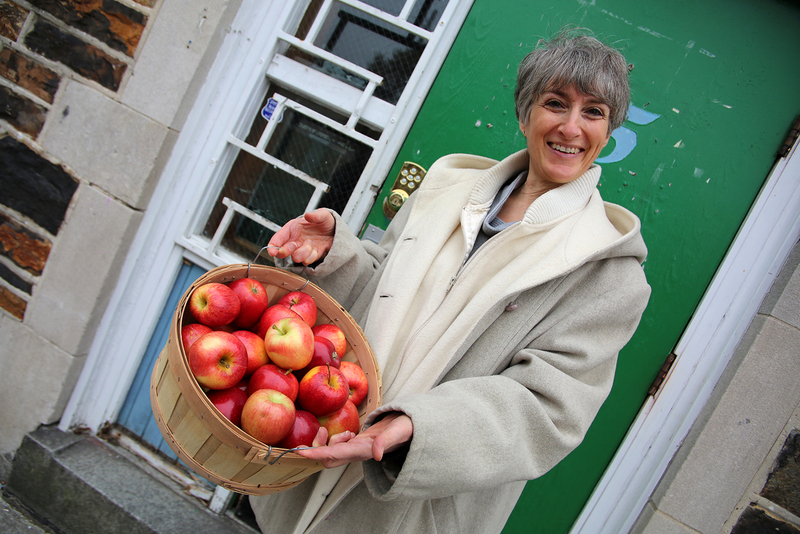 On today’s “Baltimore’s Future,” David Warnock speaks with Nina Beth Cardin, head of the Baltimore Orchard Project. Cardin is a Baltimore Social Innovation Journal winner. You can read more about her work here.